Capture what makes your business unique. Expert-developed multi-level competencies for your business. 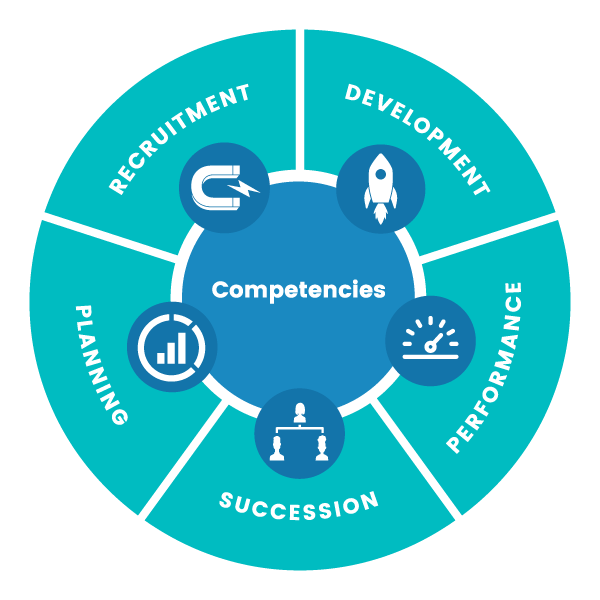 Custom competency development can be arduous for organizations who lack the internal expertise or resources to do so. At HRSG, we have 30 years of experience in developing competencies from scratch, with thousands of one-on-one consulting engagements in our history. If you don't see what you're looking for in our library of 300+ off-the-shelf competencies, leave the heavy lifting to us. Our competency experts work closely with your subject-matter experts to make sure we capture the specific nuances of your business, and translate those into actionable behaviors that form the foundation for your recruitment, development and retention programs. Count on the team at HRSG to provide strategic guidance and hands-on support to launch your competency-based initiative successfully, while avoiding the common pitfalls that can slow things down. At HRSG, client focus is one of our own core competencies. We know that every organization is unique. When you work with us, you'll feel that every step of the way as we provide a tailored approach.